Saltopus is one the earliest known dinosaurs. It was a carnivore (meat-eater) that lived in the Triassic period about 225 to 222 million years ago. Its fossils were found in Scotland by Friedrich von Huene in 1910. Saltopus was about 2 feet (60 centimeters) in length, and only weighed around 2 pounds (1 kilogram). The fossils of Saltopus that have so far been found are incomplete (mostly consisting of hind limb fragments), so some information about the creature is uncertain. However, it is believed that Saltopus was bipedal, had five-fingered hands, and a mouth full of sharp teeth. 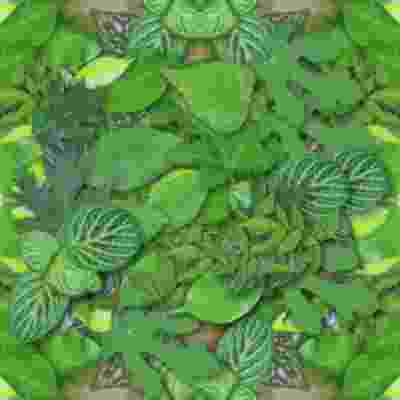 Saltopus is believed to have eaten insects, and perhaps scavenged meat from animal carcasses. It is also thought to have been a fast-runner. Although traditionally classified as a Theropod dinosaur, some scientists have recently argued that Saltopus may not have been a dinosaur at all - but a close relative of the earliest dinosaurs (a "dinosauriform"). Knowing how to classify Saltopus is of course difficult, because the fossils which we have so far found, are incomplete. 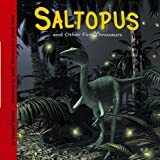 European Dinosaurs - Saltopus lived in Scotland. Saltopus was a genus of dinosaur. Saltopus was a member of the Saurischia ("lizard-hipped") order of dinosaurs. What this means, is that although Saltopus was not closely related to lizards, it did have similarly shaped pelvic bones. Saltopus was a Theropod - a member of a group of related bipedal dinosaurs that included the ancestors of birds (although Saltopus was not itself an ancestor of birds). 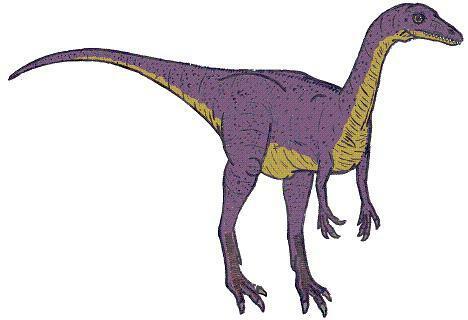 However, some scientists have suggested that Saltopus may not actually be a Theropod dinosaur, nor even a dinosaur at all - but could be a dinosaur relative ("dinosauriform"). Saltopus lived between about 225 million years ago and 222 million years ago, during the Triassic period. Saltopus was a carnivore (meat-eater). Saltopus could have eaten insects, and may also scavenged carcasses too. Saltopus was about 2 feet (60 centimeters) long. Saltopus weighed about 2 pounds (1 kilogram). Saltopus is only known for incomplete fossils (mostly fragments of its hind limbs), so much of the information about the animal is uncertain. Describes some of the first dinosaurs that ever lived including the Saltopus, the Staurikosaurus, the Saturnalia, the Plateosaurus, the Lilensternus, the Melanorosaurus, the Abrictosaurus, and the Coelophysis.